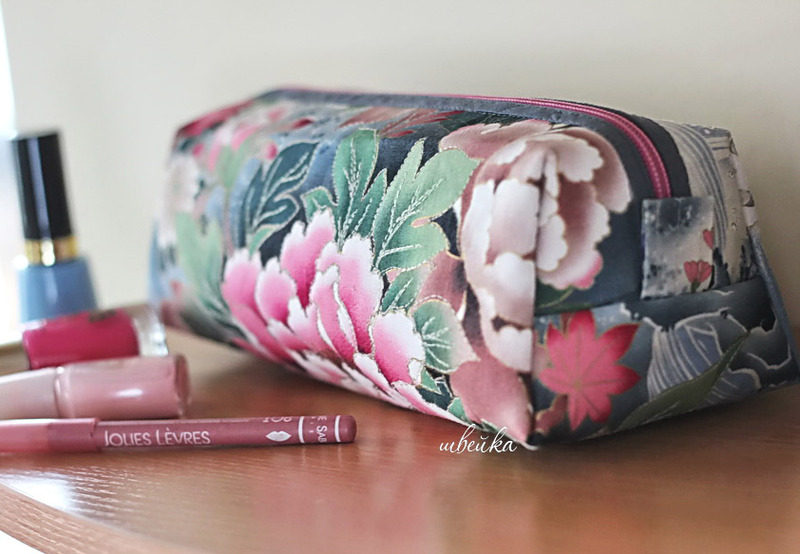 October 2018 ~ DIY Tutorial Ideas! 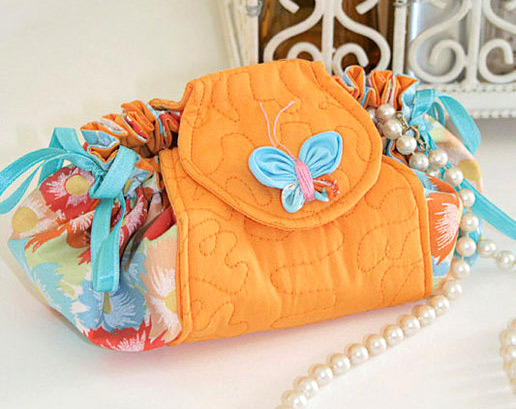 Small Coin Purse with zipper. 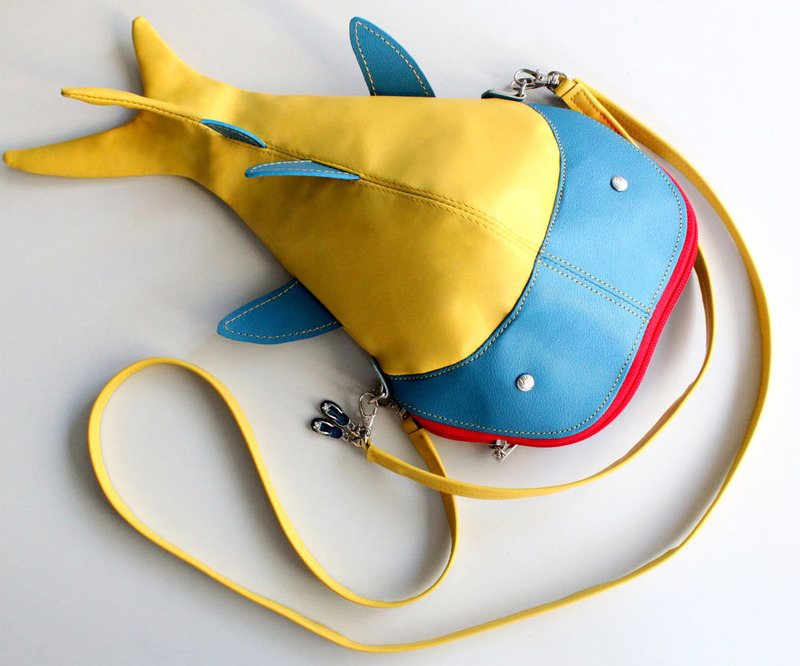 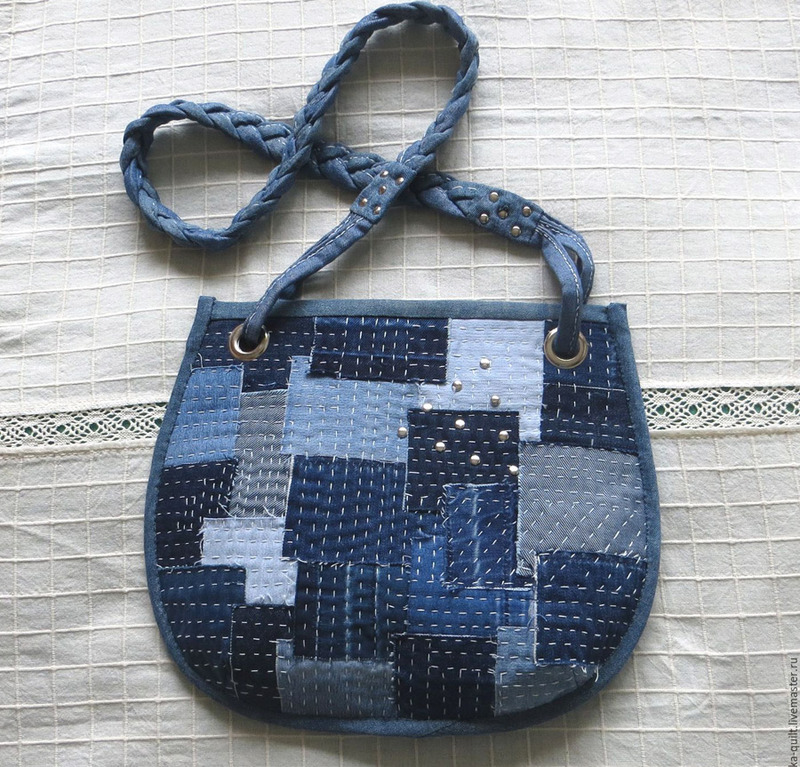 I suggest you sew a cute summer handbag for jewelry. 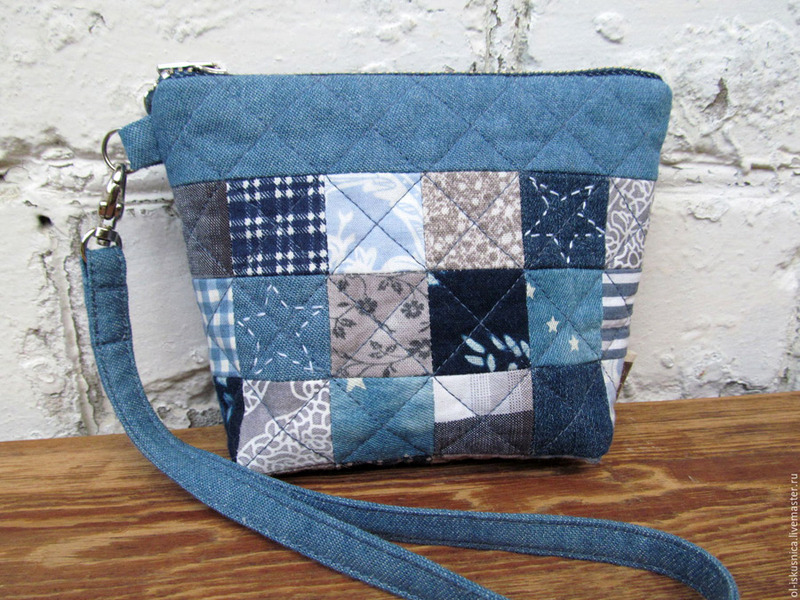 The bag is sewn using patchwork technique, from the beginning to the end manually. 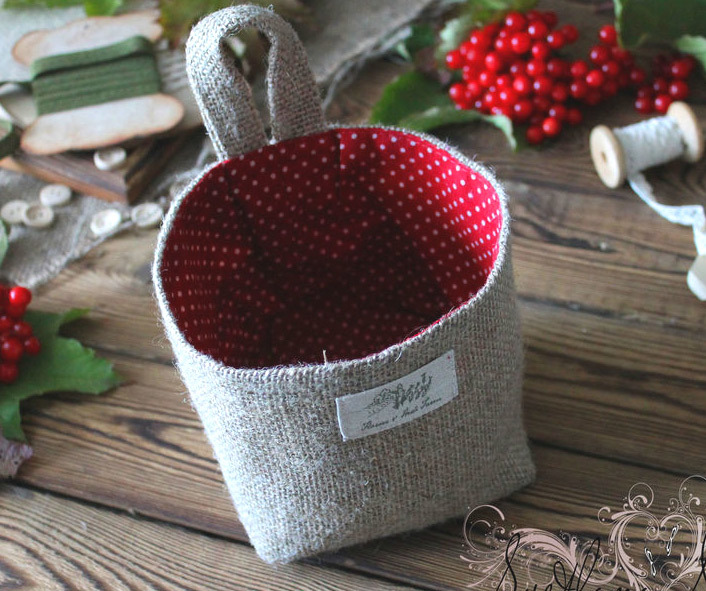 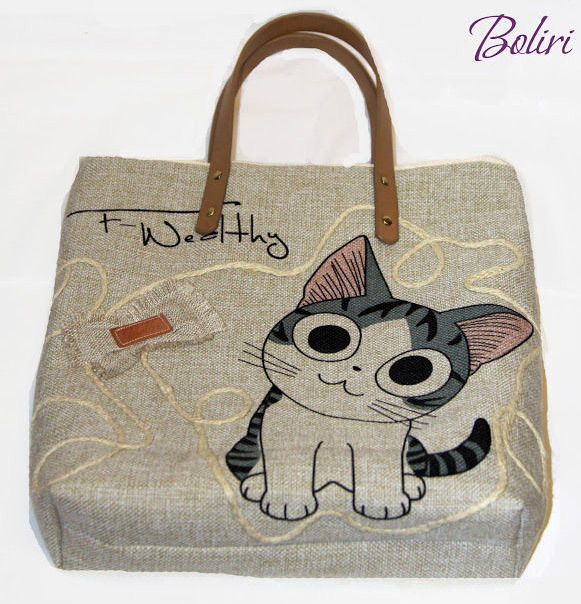 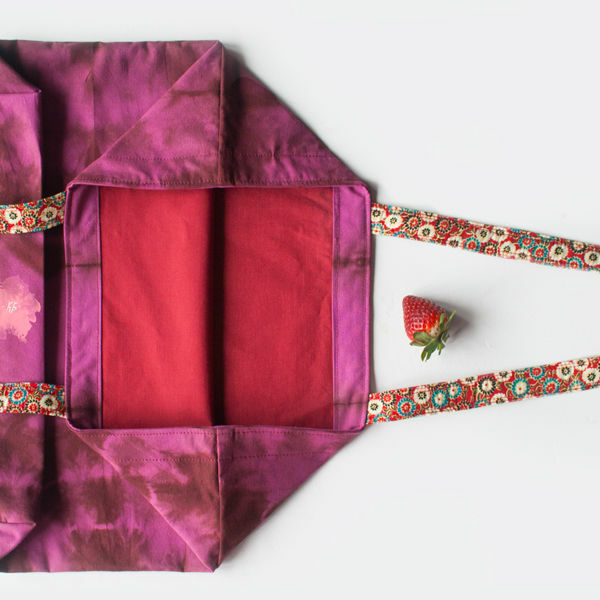 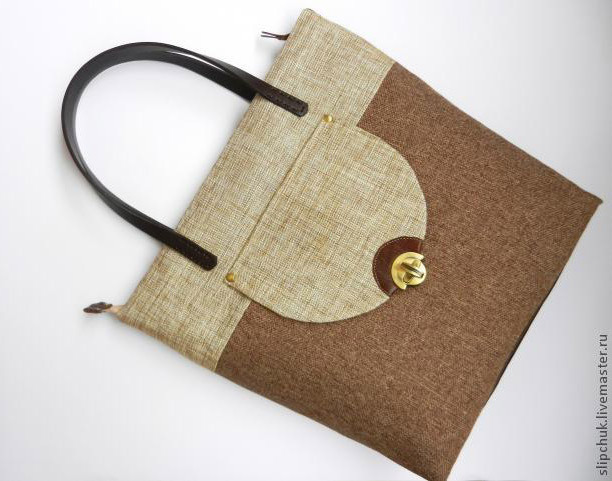 The complexity of sewing is average, such a handbag can also be sewn by a beginning needlewoman. 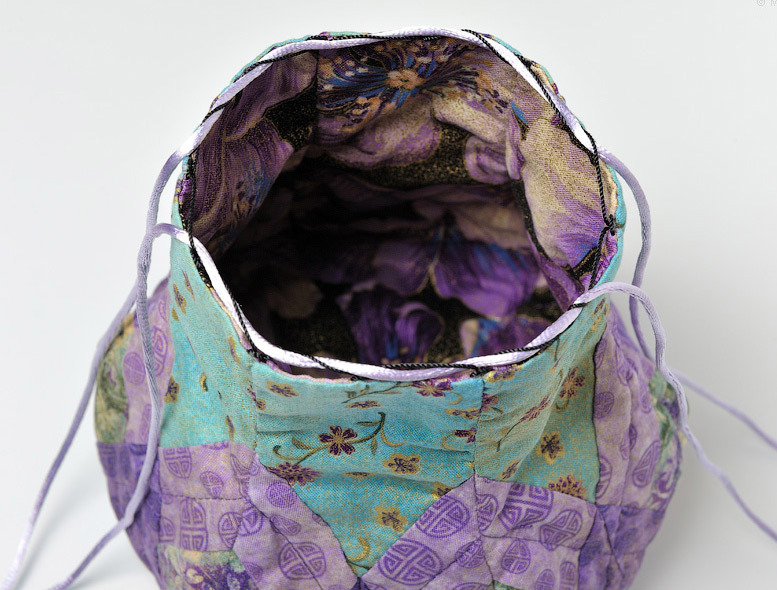 I suggest you sew a bag with a large pocket, which is closed with a flap. 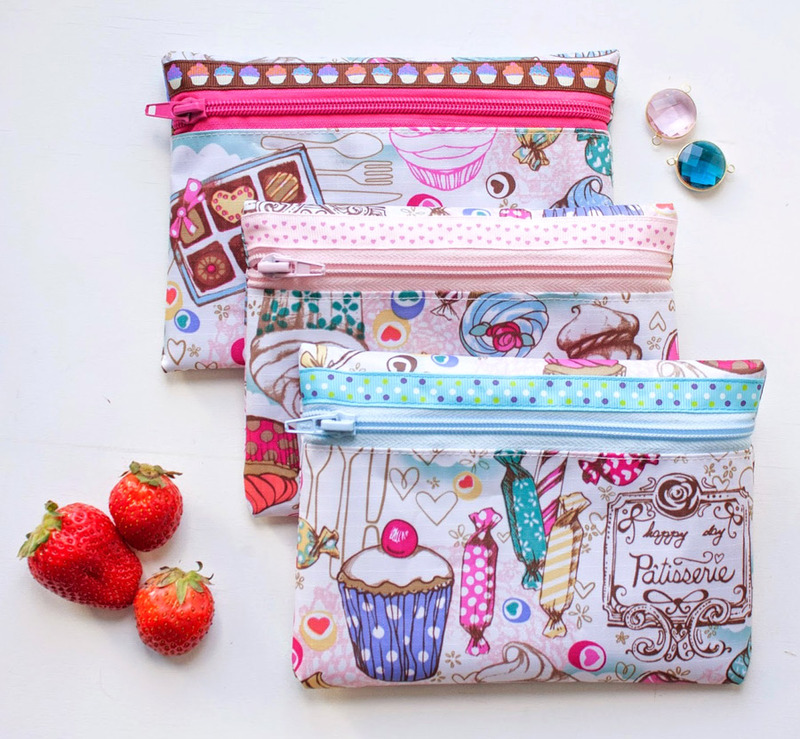 This little zippered pouch is super handy - it's great to use as a coin purse, make-up bag or small clutch. 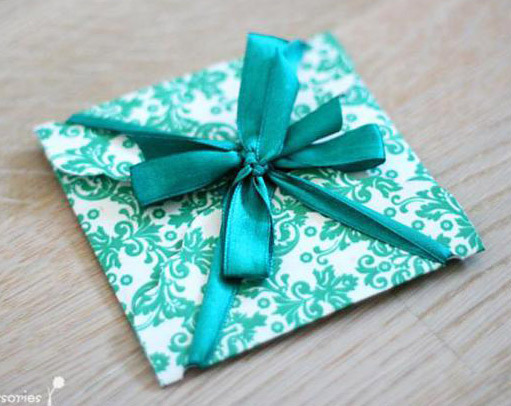 Very simple & beginner friendly. 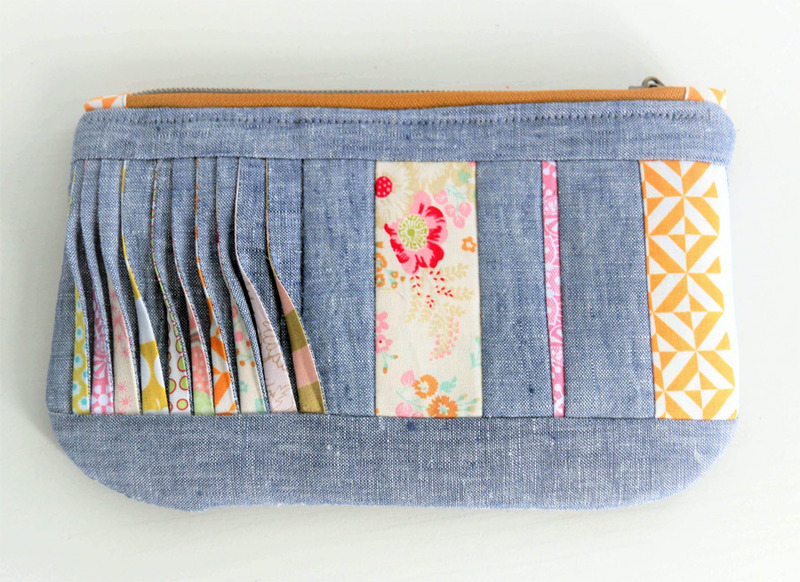 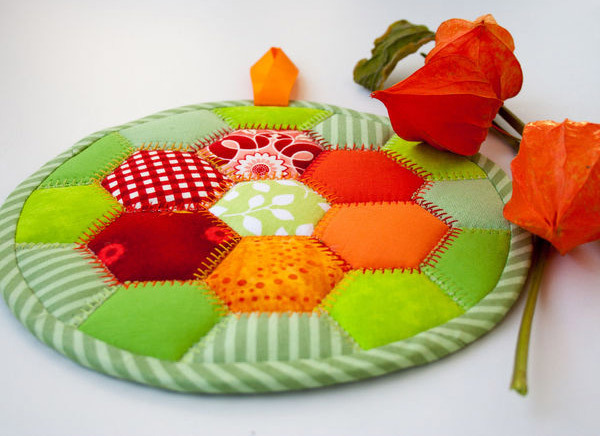 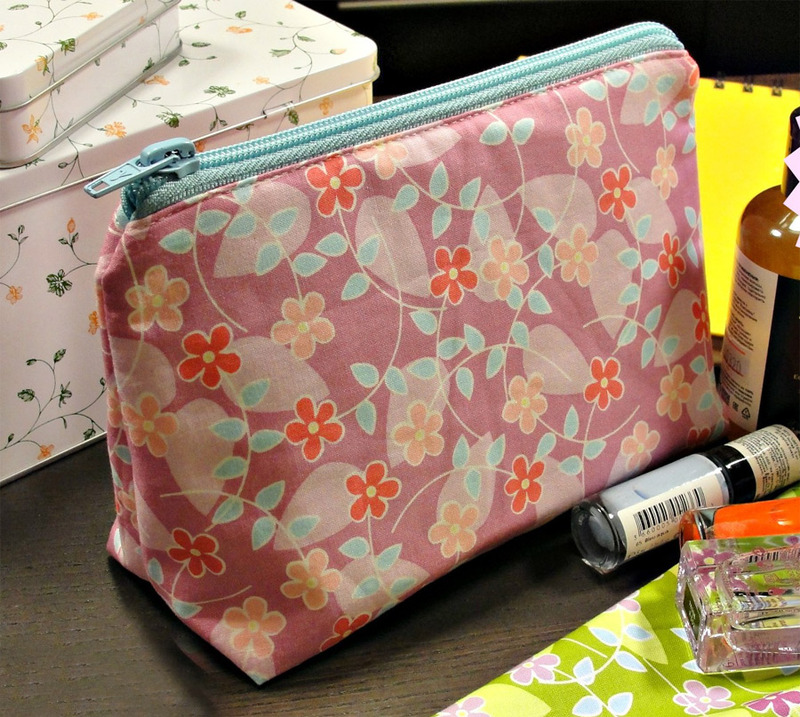 This sewing technique can be used in many projects: The tucks look great on large and small pouches, but also on pillow cases, as part of a patchwork blanket or pot holders.